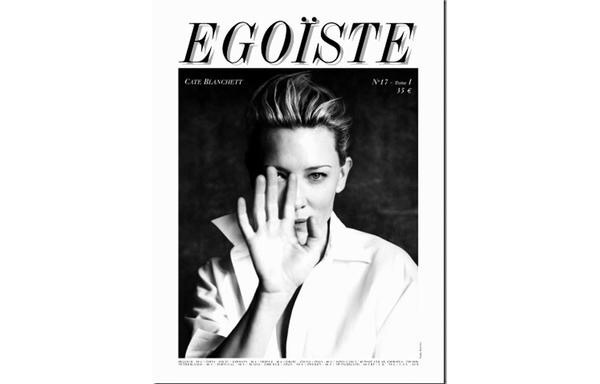 Click here to view 2014 cover featuring Julia Nobis, here to view 2013 cover featuring Fei Fei Sun, here to view 2012 cover featuring Caroline Trentini, Daria Strokous and Paula Patrice, here for 2011 cover with Freja Beha Erichsen and Arizona Muse, and here for 2010 cover with Karlie Kloss. UPDATED JANUARY 01ST 2015: The campaign was shot by Dylan Don with styling by Babeth Djian. Click the links to view past campaign images of Vionnet: Fall Winter 2014, Spring Summer 2014 and Fall Winter 2013. Click here to view 2014 cover featuring Ellie Goulding, here to view 2013 cover featuring Emma Watson, here to view last year cover featuring Jessica Ennis, here for 2011 cover with Duffy, and here for 2010 cover with Billie Piper. Click here to view 2014 cover featuring Patty Hou, here to view 2013 cover featuring Angelababy, here to view 2012 cover featuring Michelle Chen, here for 2011 cover with Kwan Lun Mei, and here for 2010 cover with Godfrey Gao, Ethan Ruan & Mark Zhao. Click here to view 2014 cover featuring Kangana Ranaut, here to view last year cover featuring Vidya Balan, here to view 2013 cover featuring Mehr Rampal, here for 2011 cover with Padma Lakshmi, and here for 2010 cover with Sonam Kapoor. Click the links to view past campaign images of Ralph Lauren Collection: Fall Winter 2014, Spring Summer 2014, Fall Winter 2013, Spring Summer 2013, Fall Winter 2012, Spring Summer 2012, Fall Winter 2011, Spring Summer 2011, Fall Winter 2010 and Spring Summer 2010. Click here to view 2014 cover featuring Emily DiDonato, here to view 2013 cover featuring Poppy Delevingne, here to view 2012 cover featuring Elsa Sylvan, and here for 2011 cover with Aymeline Valade. Click the links to view past campaign images of Dior Beauty: Christmas 2014, Fall Winter 2014, Summer 2014, Fall Winter 2013 and Summer 2013.